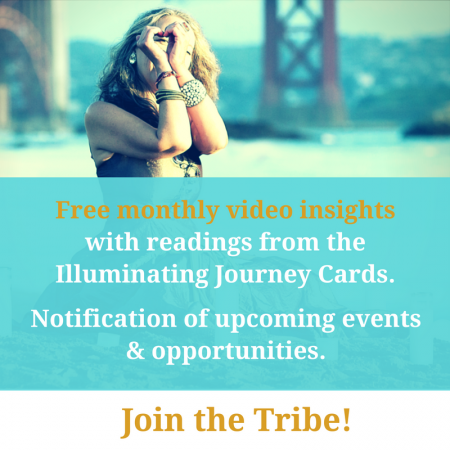 Jen Duchene’s calling is to help truth seekers find their light in the fog, so they can trust their wisdom, follow their guidance and freely engage in a delicious, joy-full life, without fear. 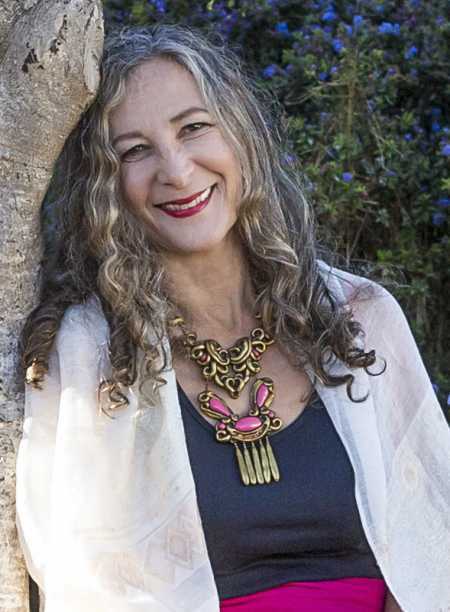 Out of her bottomless toolbox of mastery in Akashic Records, Astro-numerology, intuitive gifts, and signature Illuminating Journey Cards©, Jen serves as a clear channel to give her clients spot-on translations, release of ‘emotional weight,’ and fast-track healing. From a successful career as a designer of personal spaces, Jen crossed the invisible barrier of self-awareness to work with the sacred ‘interior space’ inside each one of us. 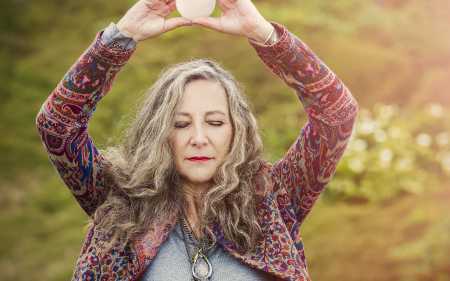 She challenges us to trust our knowing, sweep out the limiting cobwebs of confusion, and cast light into our every relationship, including spiritual healing, self-love, money, health and purpose. Over the years I have gained the courage to do the transformational work of illuminating my Inner Truth. I wrote a book Le Chic Cocoon. Was reunited with the magic of numbers and discovered the Akashic Records. I returned to my roots, studied and mastered powerful, sacred, ancient systems. Re-ignited my intuitive gifts, and found my profession and passion. 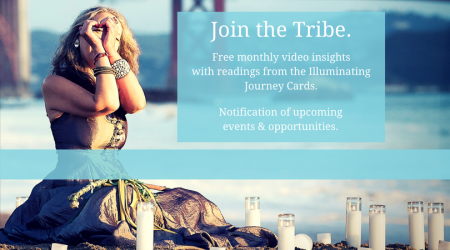 Reconnected to my creative spirit became keeper of my truth, to create the Illuminating Journey Cards. Today I trust my knowing, follow my wisdom and pay attention to my guidance. The journey to joy continues. I laugh easily and enjoy a life without guilt. My work is to offer my transformational healing abilities, compassion, and deep knowledge in service to others. I feel incredible gratitude when a client reconnects with her path to be freely joy-full. Excited about her life and laughing with the universe.